Hello. 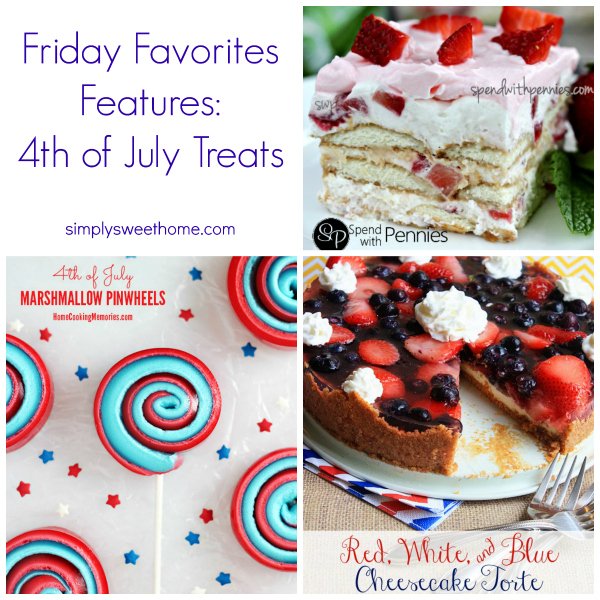 Welcome to this week’s edition of Friday Favorites. We’re gearing up for 4th of July this week with a few treats that would be perfect for your backyard barbecue. Hope you enjoy! As I went to work on my post for the Ultimate Blog Party that’s happening later this week, I added a collage photo which included a picture of this canister, BUT when I went to find a link to the post where I shared the canister, I didn’t find it. WHAT? That’s weird! I have the pictures of the canister filed under “Projects Already Posted.” Could I have possibly made a mistake and mis-filed it, thinking I’d posted it, when I hadn’t? I must be getting old! Haha! So anyway here is a sort of impromptu tutorial for this mod podge canister!